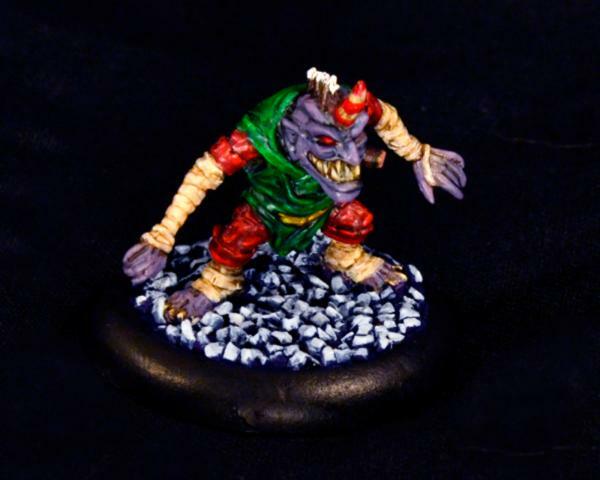 Dakka Painting Challenge: Merry Malifaux Festivities! - Winners posted on pg 2 (12/23)! 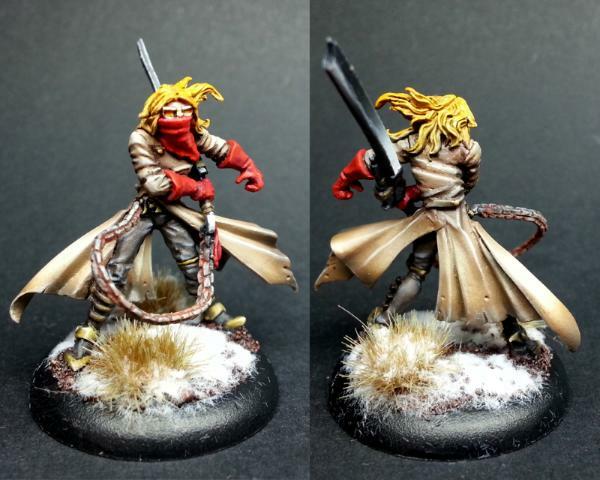 Subject: Dakka Painting Challenge: Merry Malifaux Festivities! - Winners posted on pg 2 (12/23)! 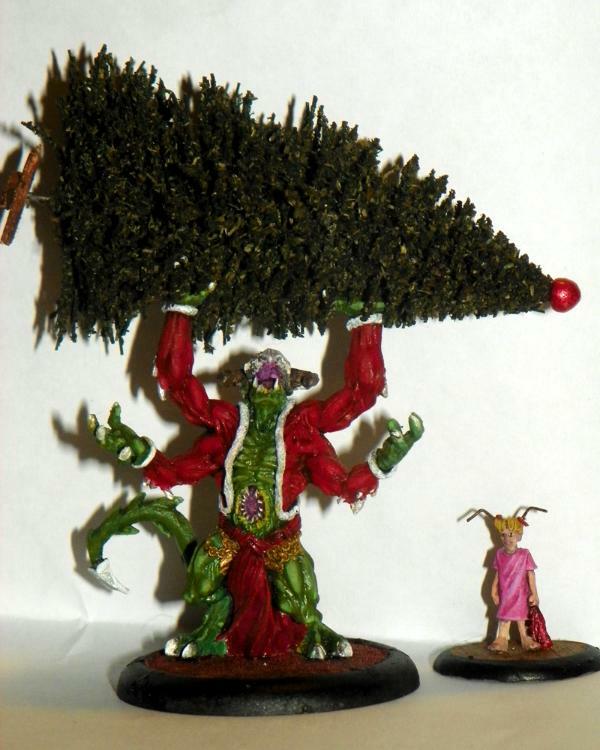 Merry Malifaux Festivities Everyone!. We received many entries this time around, and all of them are bang up entries! All 14 entries are now in the gallery and waiting for your vote. Now it's crunch time. Time for you to decide our winner. 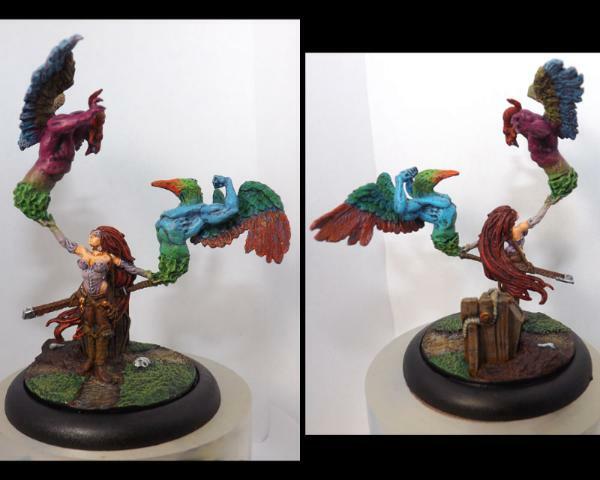 A special thanks to our sponsors over at Wyrd Miniatures, for their very generous prize support. Lets take a look at the prizes one more time. 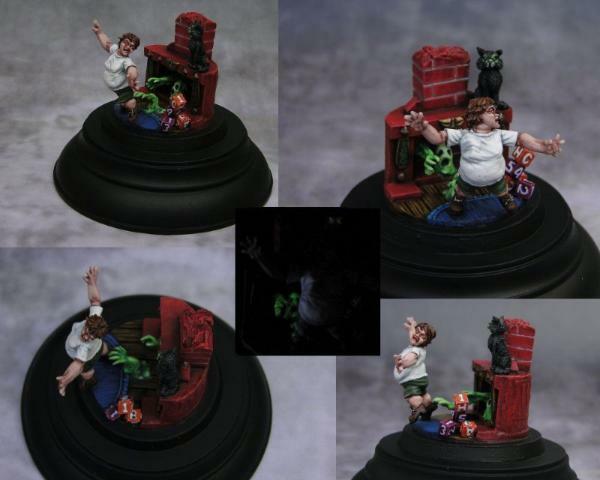 Make sure to visit the Wyrd's site to check out all of their awesome miniatures. Public Voting lasts for 5 days. You can vote for all your favorite entries. Vote for as many or as few entries as you like! The winner will then be announced a few days later, chosen from amongst the top 5 entries by a hand-picked panel of Dakka Painting Challenge judges. All submissions are presented anonymously, so that no favorites can be played (so please do not post which image is yours, or you will be disqualified). Remember that you can click on any of these images to get a better view of them (and zoom) in the dakka gallery. You can vote for all your favorite entries. Vote for as many or as few entries as you like! 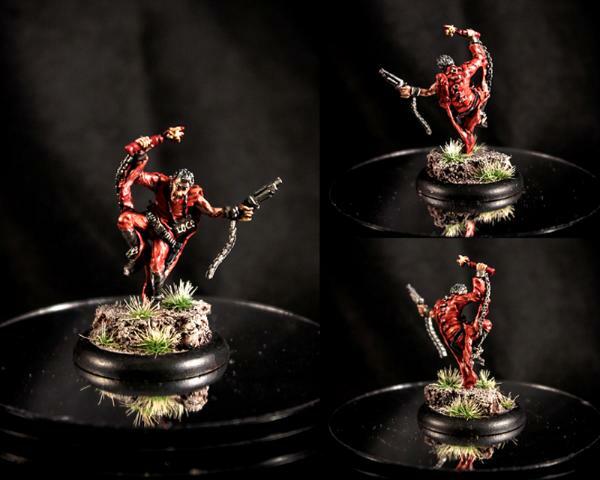 Subject: Dakka Painting Challenge: Merry Malifaux Festivities! - Let the Voting Begin! #2 Is awesome, VERY well done, kudos to whoever did this! I also love #3 and #14 for the christmas theme! Great work guys, and the other entries are also a a very hight standard! 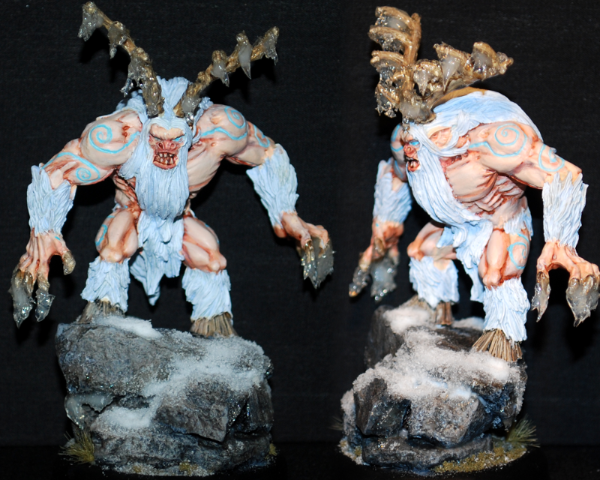 Looking for Painting & Modelling advice? Click here! So many great entries! I love number nine. 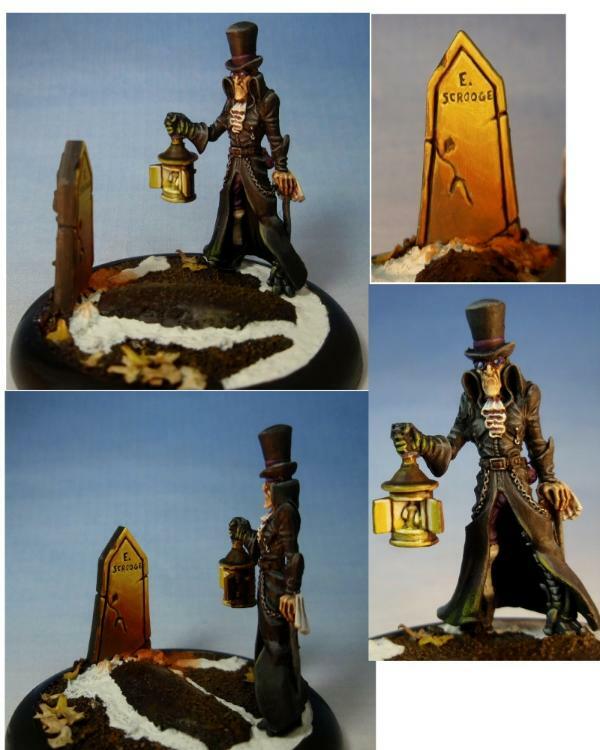 Very nice touch with the E. Scrooge tombstone. 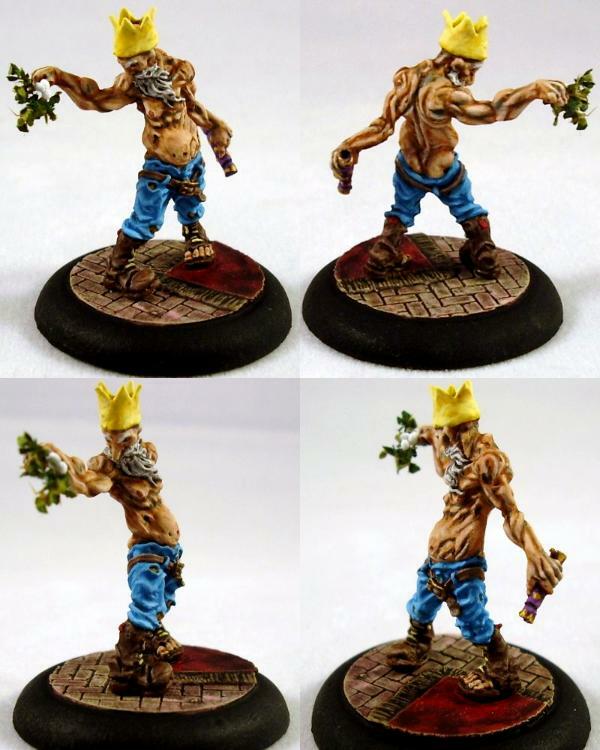 Subject: Re:Dakka Painting Challenge: Merry Malifaux Festivities! - Let the Voting Begin! I put a vote for 2 and 8. 8 though, thats awesome, so much little details in it. But I will admit, ALL the entrants are pretty awesome, good work guys and gals! It should be noted, the artist behind "you're not Santa!" used florescent/glowy paint on the spirit, but glad you guys are liking the entries! Definitely don't think the glowy paint shows any less skill-- I find anything like those terrible to work with, so am actually more impressed that it looked that nice. Mmm very nice models. My vote goes to #8, second #9 and 3rd #13. #14 somewhere there as well. here is my analysis on the favorites up to now analyzing holiday theme (HT), painting (P) and set up (S). P: yes I know it look like a great work but it is not. It is just OK. What make it look so great is the light effect that seams to come from the light post. However a deep analysis on the image make it clear that such light effect is not painted but mainly simulated with a real light source during the photography. Take a look how the light source is not the same in all images (i.e the light on the face of the the lord Chompy is different in several of the pictures). S: Extraordinary. The best in this aspect. HT: I lie it, it is an elaborated theme clearly made for this competition. HT: the best one bu far. 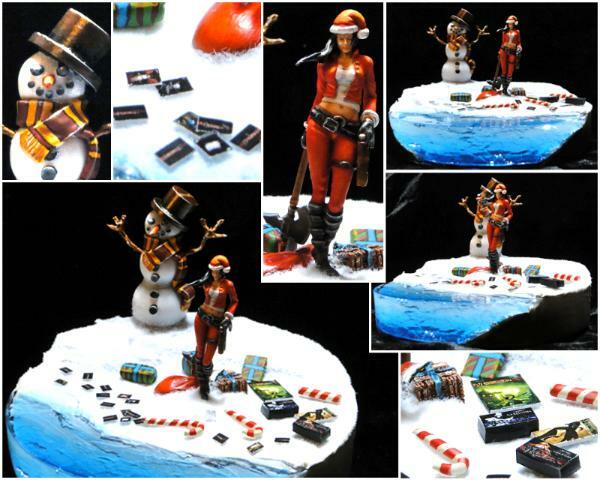 Pretty elaborated, a lot of details and even conversion of the original model to make it look according to the holidays theme. P: Great painting skills there. Unfortunately the picture is not as good as the rest and the painting quality is harder to notice. But if you look on the details all the paint transitions are just great! S: AWESOME!!!!!!!! million of details, great scene and sculpting. I particularly love the water effect and the feeling of deepness. I assume you used resin? HT: Simple but very smart, I love it!!! P: Great painting job, specially on the gravestone!!! S: Very nice but much simpler than #2, 8 or 14. P: Simply the best one!!!! Amazing painting job dude!!!! HT: None, well we have to push it too hard to make it holidays related. The most related part is the name of the model. P: Very good painting job. Among the best. S: Great set up, very funny in deed. My second favorite in this category. Well is gonna be hard to be a judge!!! there may be different winners depending which aspect they evaluate. Congratulations anyway to all the people taking part of the contest. You did great jobs. Idk about the lighting manipulation on the holy night one. Look at the walls near the little girl, lighting on dreamer and the stairs. Its consistent across the board. I get several hours of painting time a weeknight, even if you paint 2 hours, that still gives you 60 in the span of a month. Whoops, missed this one. Voted. Nice work everyone and good luck! Yep and I am actually surprised with it. @ AstryB: Nice writeup... would like to see more like them! If the vote were to end right now, we'd have a tie breaker for that #5 spot, Entrants #3 and 4 are tied at 53 votes. I'm just here to update you guys on the fact that we have a little over 7 hours left in the voting! Why are votes still coming in? I thought the polls had closed? So the voting is over and the 5 finalist are here. Even when my favorite is there I have the feeling that something went wrong with the spirit of the contest. In the original post is was clear that it was not only a painting contest but special emphasis was given to Christmas related entries. This point was not mention in the voting post what could be the reason why some of the clear holidays related models are out of the 5. Something similar is observe if we only consider the painting skills. Entries 4 and 11 in the final? seriously? 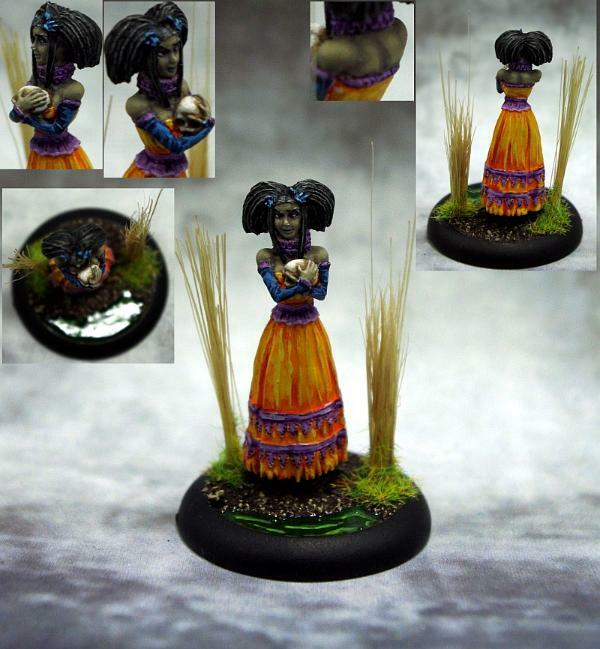 And some excellent minis, such as 9 and 14, are out!!! Even when my favorite is there I have the feeling that something went wrong with the spirit of the contest. In the original post is was clear that it was not only a painting contest but special emphasis was given to Christmas related entries. This point was not mention in the voting post what could be the reason why some of the clear holidays related models are out of the 5. • (optional but recommended) Dress your model up in the best holiday theme that you can. This could be a holiday tree, a santa themed suit, or a snowball fight. If it fits in with the holidays or the winter season, it's more than welcome! You certainly do not have to include this holiday theme on your model if you don't want to, however we will be encouraging voters and judges to take this bonus theme into consideration, so let the yule tide wash over you and get into the spirit! It wasn't repeated in the poll, though, which I just now noticed. I don't know if that was an oversight or a lack of emphasis, or just an expectation that people would check the original thread. while others such as 3, 9 and 14 (Clearly Christmas related) are out. Again, see ambiguity. Personally, I was expecting 9 to be a definite contender, as it was a nice balance of theme and technical skill. This is probably why it was optional. If the contest had said "do the wackiest christmas theme you can!" I likely would have avoided it unless I thought I had something really appropriate. Similarly, I feel it was a risk that paid off in the case of 8 (I feel the theme carried it more than the paint job), but that's it: a risk. Yeah. Not feeling great about that. Again, yeah. I assumed that at least 4/5 of the top contestants would have both at least a strong painting skill and at least a basic but intentioned element of the christmas theme (again, assuming varying degrees of "extra credit")... I felt like the "snowy base" was a rather weak attempt at this in a few entries. Yep, the top are all in a pretty narrow margin of difference-- time to see if judges react against the vote or confirm it. As one of the contestants, but not one of the ones you have mentioned, I agree with your comments. I was also disappointed when the deadline was extended after I had submitted my entry. We were offered the chance to 'keep tweeking' but I felt it put those that had planned and managed their projects at a disadvantage to those who would not have completed by the original deadline. 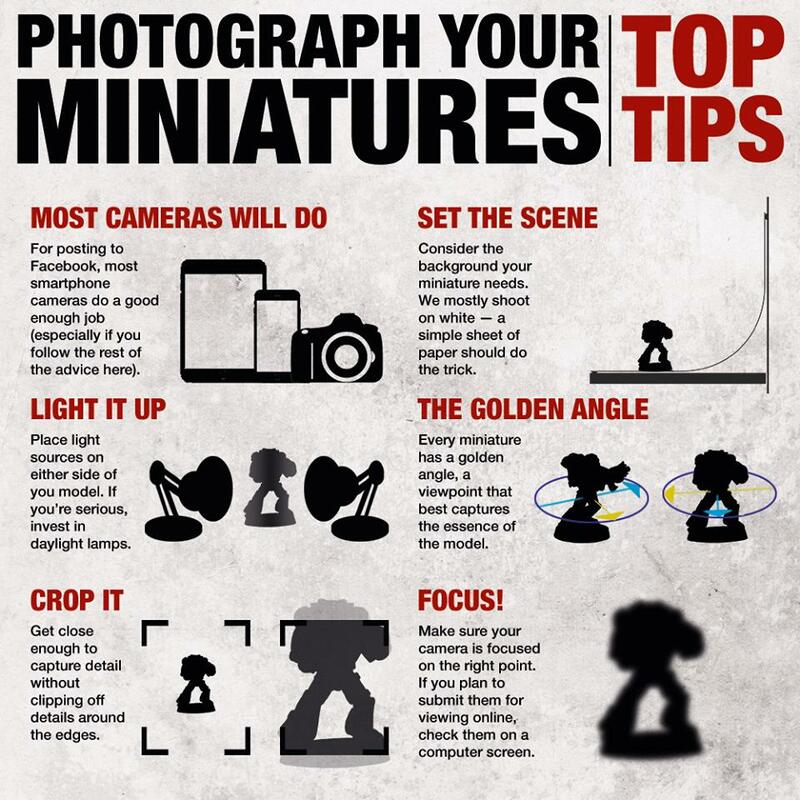 In addition entries #2 and #3 have more than one mini in the photo despite the rules stating the entries should include only one. This was the first time I have entered a DakkaDakka painting competition and, due to the shifting deadline and the elements you have highlighted, probably the last. AstryB, I agree, however, this again gets in to the realm of subjectivity. I'd argue that the only entry that actually showed absolutely no nod to theme was the Justice model (not to single it out, but, well, it's the exception). --three entries had some very minimal holiday element (name, background). I completely feel for you-- I also was disappointed about the extension, which I learned of after shooting my mini. I doubt it'll be my last entry here, but I'll probably need to think about it because of the issues seen here, instead of jumping on it like I did with this one.